Great Falls invites you to feel the wild spirit of the old west and experience good ol’ all-American soul in the picturesque state of Montana in the United States. Great Falls is known as the ‘Electric City’ and home to an estimated population of about 60,000 people. Attractions include the C.M. Russell Museum Complex and Giant Springs. Get ready to feel the gentle touch of nature and untamed spirit of the Wild West with cheap flights to Great Falls. Great Falls is home to Great Falls International Airport (GTF), which is a 10-minute drive from the centre of town. There is no escaping the gentle caress of nature in Great Falls. Giant Springs State Park hugs the Missouri River, while smaller parks draped in lush greenery dot the city. 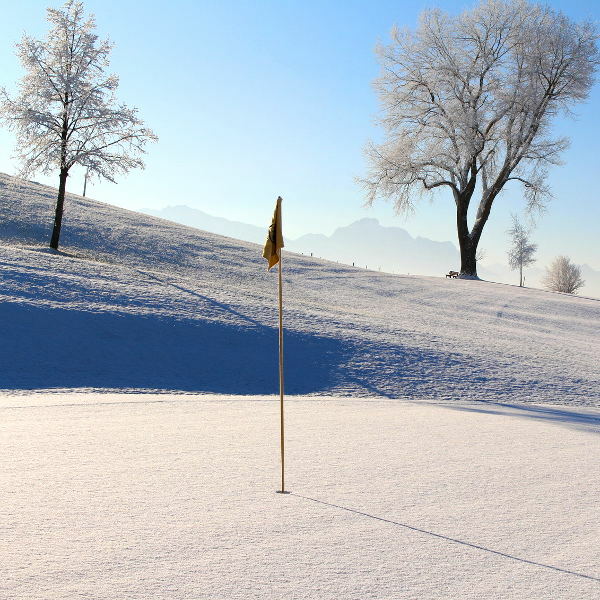 Whether you're travelling in summer or winter, Great Falls offers golfing throughout the year. Eagle Falls Golf Club and Anaconda Hills Golf Course are the most popular. 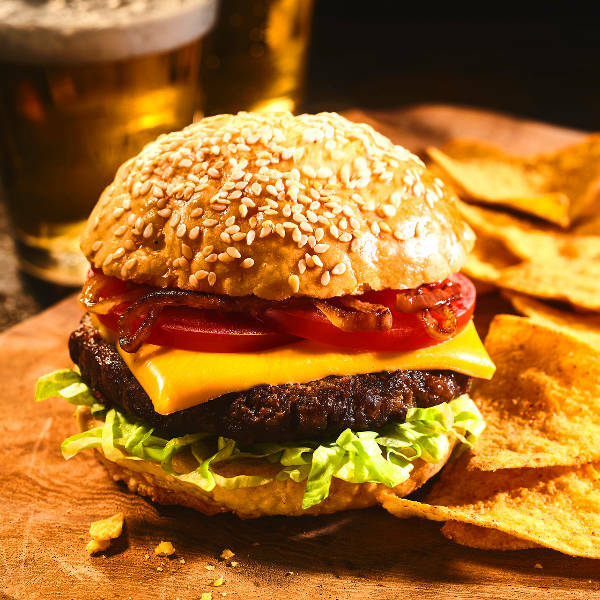 Home to Sip ‘n Dip Lounge, named the #1 bar worth flying for, a golden age 1950s diner, and esteemed craft beer brewery, exceptional dining experiences abound in Great Falls. Great Falls experiences a warm and temperate climate, with hot summers and snowy winters. Temperatures range from 32 degrees Celsius in summer to -1 degree Celsius in winter. The city experiences moderate rainfall throughout the year. The best time to visit Great Falls is during summer (July to September) and winter (December to the first few weeks of April). The summer months offer great weather for outdoor activities and sightseeing, while the winter months coincide with the skiing season. The Electric City Brew Fest is a popular annual event that happens in March. Great Falls is a popular destination for outdoor enthusiasts and travellers captivated by the fierce soul and legendary folklore of the Wild West. The Missouri River flows through the city, offering up a number of cascading waterfalls and natural springs. Notable falls of the Missouri include Black Eagle Falls, Rainbow Falls and Crooked Falls. The city takes its name from these natural wonders. A number of parks and trails, such as the River’s Edge Trail, stretch along the Missouri River offering sensational walking, hiking, biking and kayaking expeditions. A number of camping opportunities are available for those wanting to get even closer to nature. For culture lovers and history buffs, the city is home to a number of museums and historical attractions. The C.M. Russell Museum Complex boasts a fantastic collection of artwork by renowned cowboy artist, Charlie Russell, while the Lewis & Clark National Trail Interpretive Centre allows you to trace the footsteps of legendary frontier explorers. 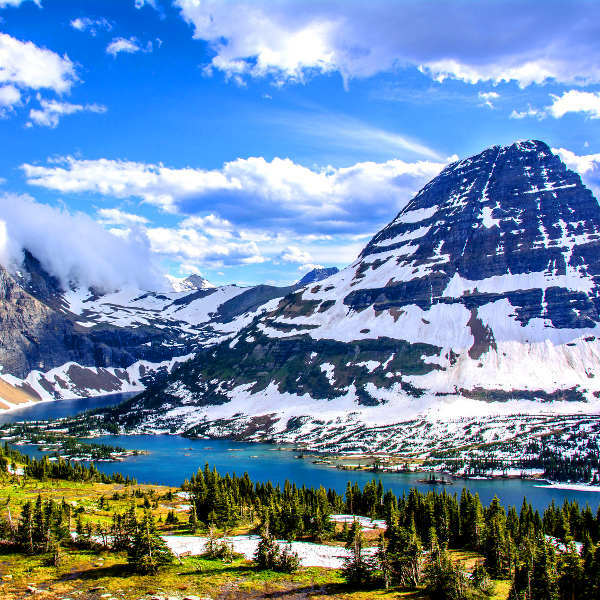 The nearby Bob Marshall Wilderness, Waterton Lakes National Park and Glacier National Park offer unforgettable hiking trails through surreal landscapes. Compare several airlines, and book your cheap flights to Great Falls online at Travelstart! Great Falls is considered a safe city. However, it is still recommended that you use common sense and take certain precautions, as you would in any other unfamiliar city. Avoid flashy displays of wealth and carrying around large sums of cash and valuables, as pick-pocketing can happen. Maintain vigilance when travelling at night and ensure car doors are locked when making use of a rental car. Wild animals pose a hazard in the rural parts outside of Great Falls. Proof of yellow fever vaccination is required if you are travelling from a yellow fever endemic area. Immunisation against Hepatitis B and rabies is recommended. Other routine vaccinations include MMR, diphtheria-tetanus-pertussis, varicella and polio.